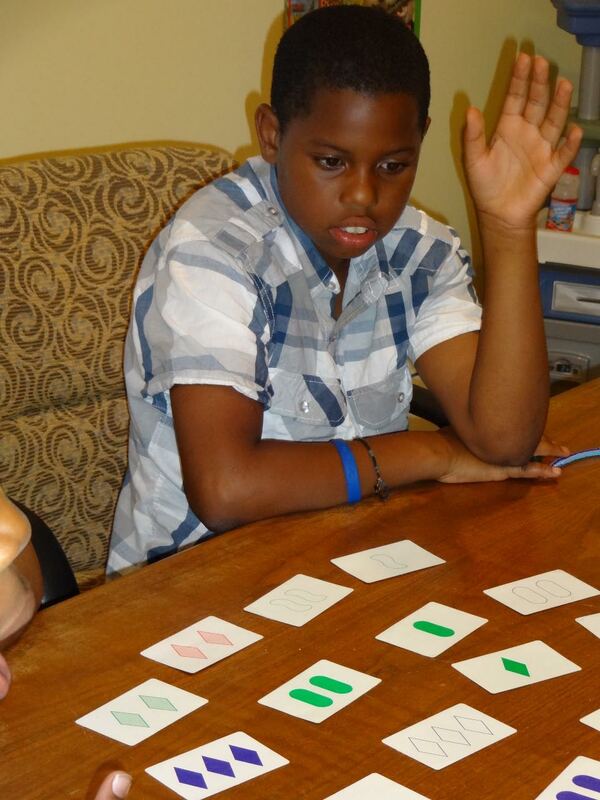 DuPage Academic Achievement Workgroup Network (DAAWN) hosted Math Camp at Bridge Communities’ Westmont Learning Resource Center June 17th through June 28th. 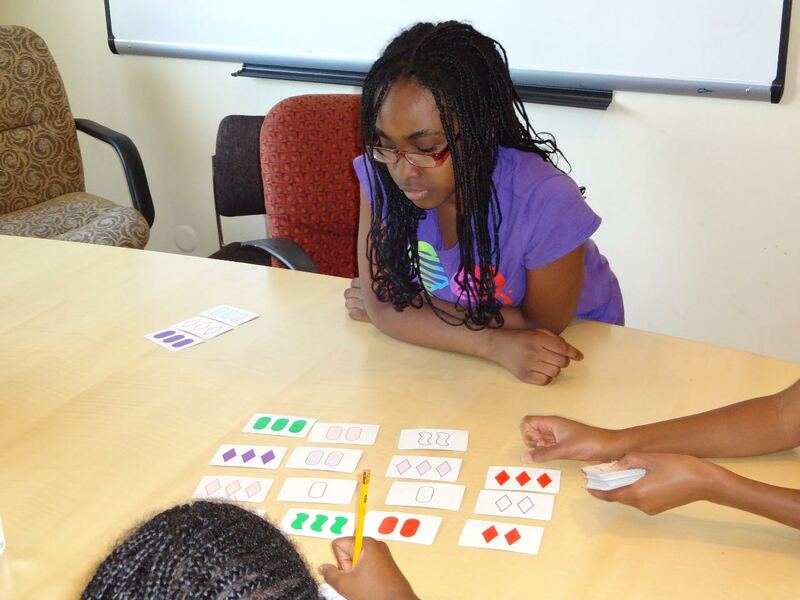 At Math Camp, kids from the community, including four Bridge kids, worked at stations, rotating every 20 minutes. With guidance from DAAWN volunteers, they worked on math concepts such as area, perimeter, measurement and conversion, volume and fractions, including hands-on activities like building cubes and squares and finding the perimeters and areas of these shapes. The kids also worked on computers doing individualized assignments. Bridge Communities has been partnering with DAAWN for over a year. DAAWN held weekly tutoring sessions for some Bridge kids, using a Bridge LRC as a host site. DAAWN also hosted a “Community Volunteer Day” in May, in which they served Bridge families by providing a half-day of Saturday childcare that included games, activities, a meal and gift bags for parents. Bridge Communities is grateful to DAAWN for its creativity and generosity to our client families. THANK YOU!